It will come as no surprise to anyone reading this article that food is my passion; I am driven to constantly experiment and learn new and varied recipes that excite the palate and look inviting to the eyes. Food for many people is often consumed with the eyes, so you cannot underestimate the importance of visual attraction. Lettuce is one of those ingredients that the vast majority of Americans use in their meals but what many do not realize is the huge variety of lettuce there are available on the market today. Everyone knows about the iceberg letting, but that is merely scratching the surface, and when it comes to food preparation and taste, the iceberg lettuce will not always be the best option. Supermarkets are beginning to embrace the many different types of lettuce, but if after reading this article, you are motivated to do a little experimentation, then a farmer market may provide you with the best opportunity to purchase, the less well-known varieties. Lettuce regardless of the variety is of course very healthy for you and your family, so and adds a new texture and taste to every dish. The crispy crunch of fresh lettuce is satisfying, and it contains a high proportion of fiber and other essential nutrients, depending on the lettuce type. 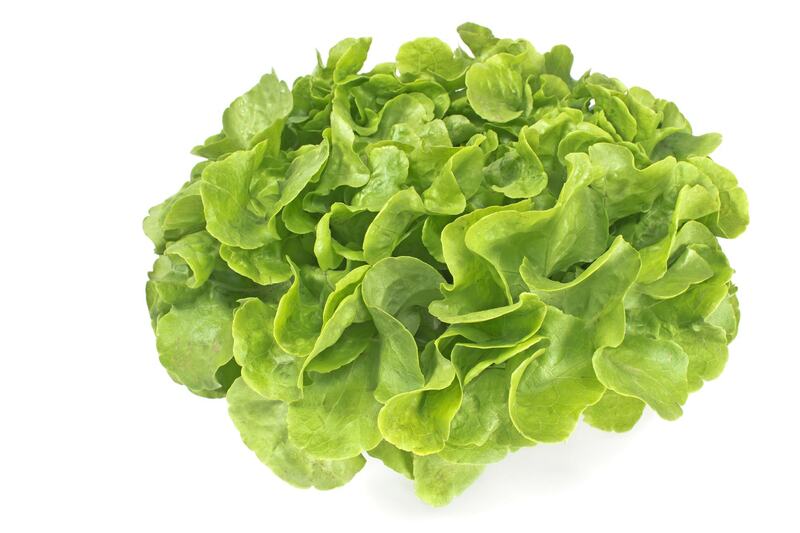 Iceberg lettuce is far and away the most commonly used lettuce in the world today. It contains a lot of water, and in terms of cost, it is easily the most inexpensive. Usually, the supermarkets wrap it in plastic and display it in the produce aisle. 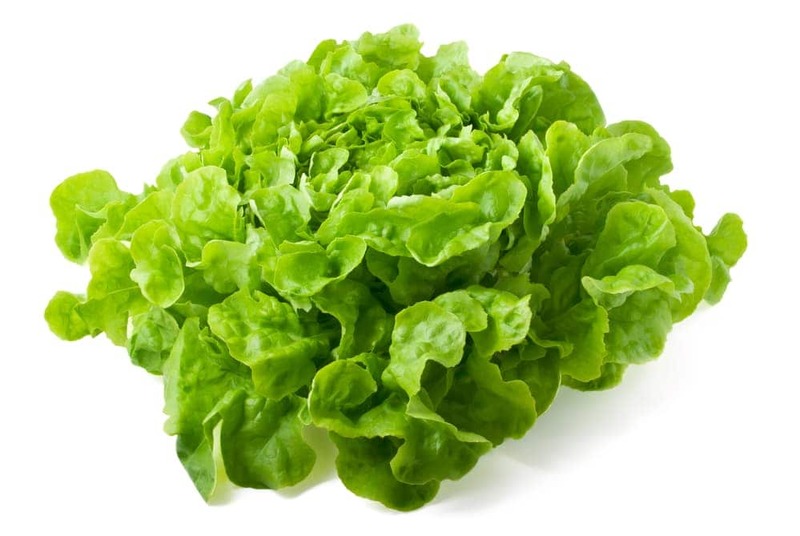 Compared to nearly every other lettuce discussed in this article it is of a much lighter green in color, which is partly due to the fact that it contains a lot of water content. It is however relatively high in fiber, and it is the perfect lettuce for a wide range of dishes, including prawn cocktail, tacos, sandwiches, and salads. This particular type of lettuce has a more bitter taste and originally grew in the Mediterranean. As a consequence it regularly features in many Italian dishes; it is a favorite for instance on the top of pizzas and is the perfect accompaniment to strong cheeses, such as blue cheese or parmesan or pizza. 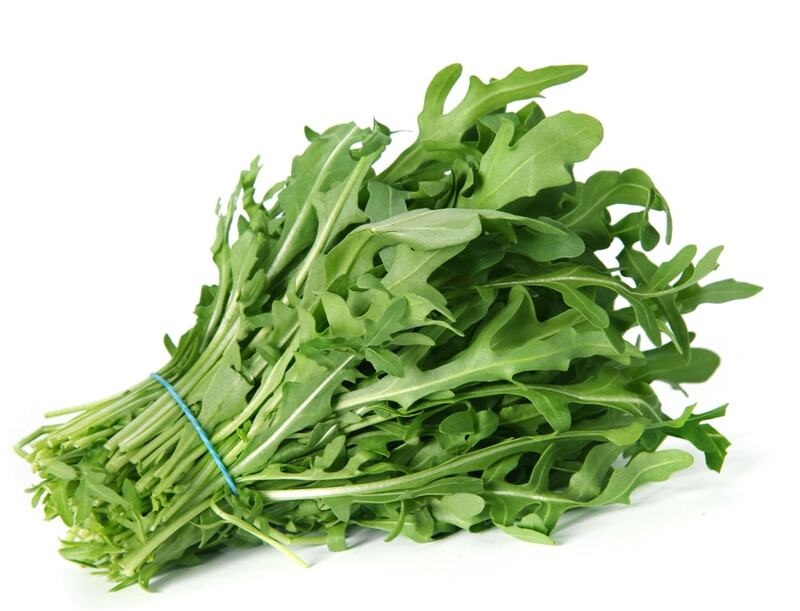 For a little twist Arugula with its spicy taste is the perfect addition to a glass of gin; search the internet for Arugula Gimlet to see this beautiful green concoction. Butterhead Lettuce is very common and therefore an easy ingredient to obtain if you are following a specific recipe. 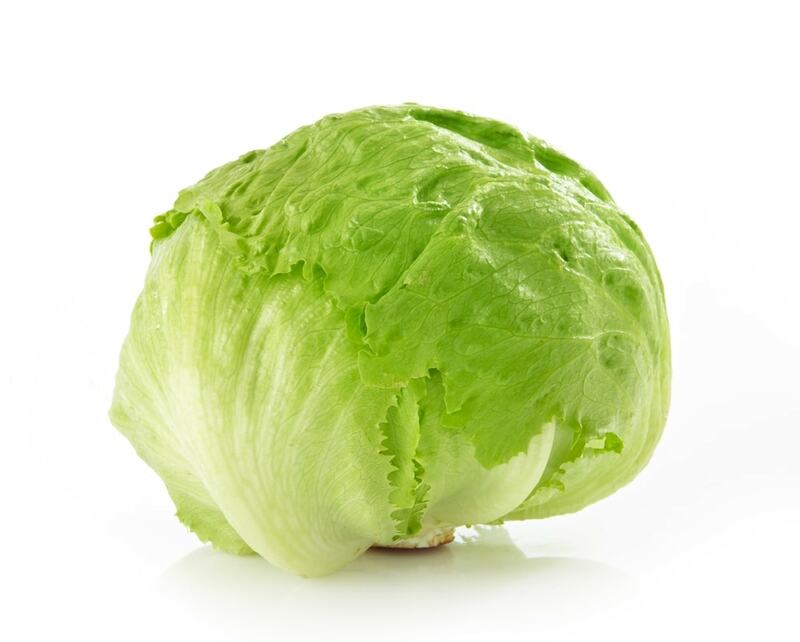 It is known as a crisp-head lettuce, which basically means that it forms a compact head as it grows in a similar shape to that of the Iceberg lettuce. Buttercup lettuces have beautiful large leaves, creating the perfect base upon which to build a salad. They have a delicate flavor and a tender texture. Due to the size of their leaves, they are the perfect lettuce to be used as wraps, such as Thai Turkey lettuce wraps for instance. 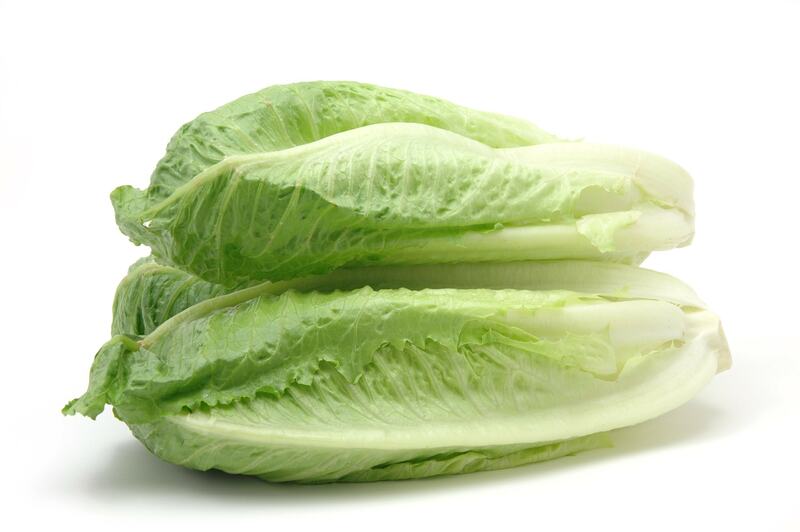 Romaine Lettuce is a hearty, crunchy lettuce variety easily identified by its firm ribs down the middle of the leaf. The vast majority of lettuce varieties do not cope well with heat, and this is one of the advantages Romaine lettuces bring. Romaine lettuce is normally eaten raw but can be cooked as well dependent upon the recipe. It is very popular in Middle-Eastern cuisine but is also a common ingredient in Cesar salads. It is easy to purchase, being available in supermarkets throughout the year. Not all lettuce are green in color, and the lovely red varieties of Batavia Lettuce can certainly add a dash of contrast and a splash of color to your plate. Batavia Lettuce which can also be referred to as French Crisp of Summer Crisp remains crisper for longer than many varieties of lettuce. They do also come in green, so if your display requires a green color, then the Batavia Lettuce is not ruled out of the equation. Leaf Lettuce comes in three different varieties, red, green and oak. 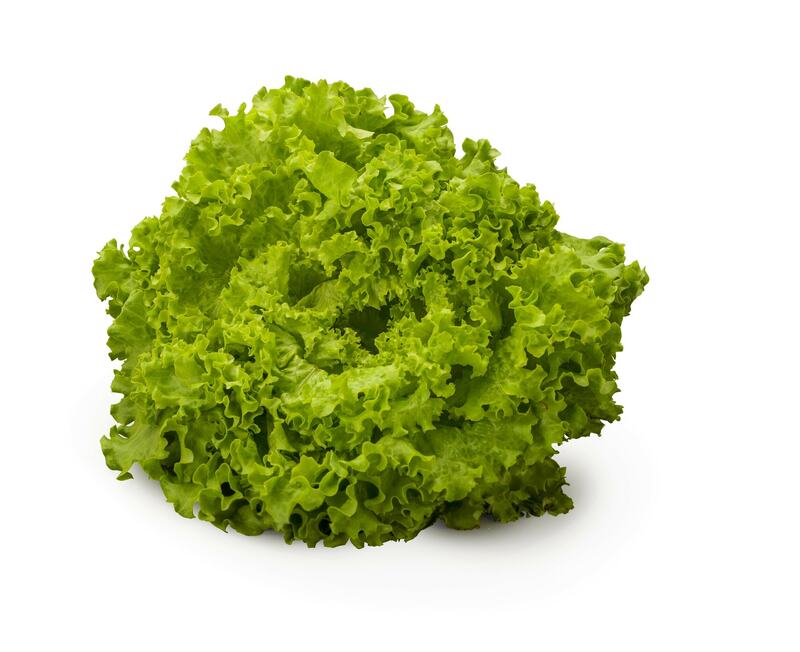 The look of a leaf lettuce is drastically different than the iceberg lettuce for instance, due to the fact that there is no head. All of the leaves branch out from a single stalk. One thing to consider when dealing with Leaf Lettuce is that it is perhaps more fragile than other lettuces, and should only be dressed just prior to serving to prevent the leaves from wilting. The different varieties vary in taste as well as color; the red leaf tends to be the mildest of flavors, the oak leaf is spicier with a nutty flavor. Grown and popular in China, the stem lettuce, features a thick edible stem approximately 6 to 8 inches in length, from which it takes its name. Some other people may refer to this type of lettuce as Chinese Lettuce. 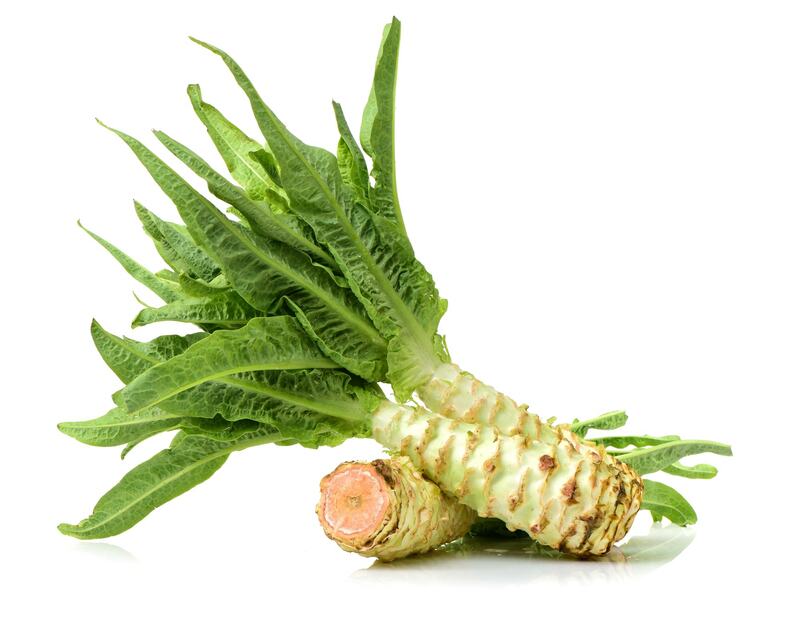 Finally, to add to the confusion, the only variety of this type of lettuce sold in the stores in the United States is called celtuce. Stem Lettuce can be cooked in much the same way as any other vegetable or added to a salad. Compared to some of the other varieties mentioned in this article it has a relatively mild flavor. As you can see, there are a bewildering amount of vegetables available on the market day, and it should be easy enough to find one that appeals to our palate. The beauty of lettuce regardless of type is that they are a relatively inexpensive ingredient, so it won’t break the bank to experiment a little to find which variety you prefer. And although taste should be the most important factor, the red leaves of certain lettuce types can add a visually appealing aspect to any dish.